Get ready shoppers because Gilt City Los Angeles warehouse sale once again gives you access to the ultimate sale, latest trends, and hot finds as you get to shop their sale in Hollywood. 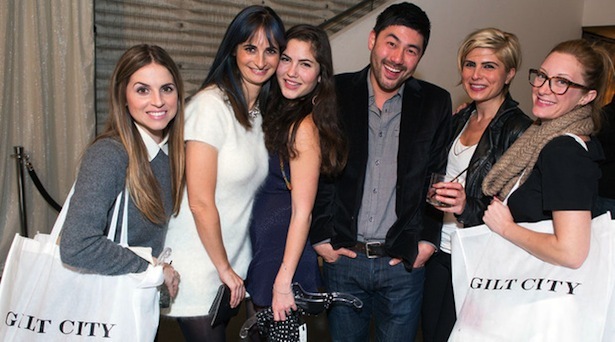 This Saturday, June 14th at LA’s celebrated Siren Studios Orange is inviting you to shop your favorite Gilt brands. Priced at up to 90% off, now that’s a sale! Enjoy, shop and save at this fabulous event!